This clear plastic oval is available with white ribbed PE lined caps. 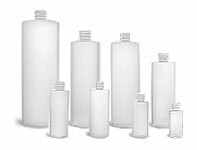 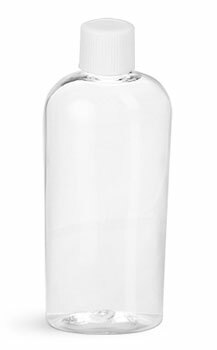 These shatter resistant plastic bottles are also flexible; consider using them to dispense a variety of liquids or creams. 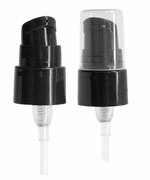 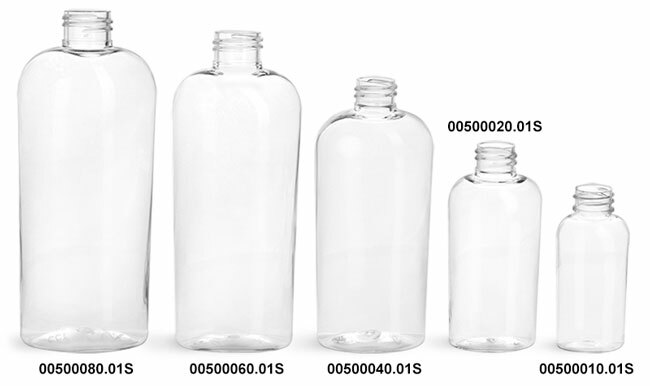 These oval bottles could give your product line a sleek streamlined appearance.